What Are The Benefits Of Using A DGCOS Member? DGCOS is here to ensure our installers honour their promises and guarantees. 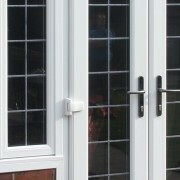 Our installers use ethical sales practices, deliver quality workmanship and offer value for money. DGCOS is here to ensure your problems are all addressed and fixed. The Double Glazing & Conservatory Ombudsman Scheme (DGCOS) is a consumer protection organisation that ensures consumers are protected when using a DGCOS accredited member. DGCOS is the only comprehensive consumer protection organisation operating within the double glazing sector and the only scheme to give consumers an advanced level of protection and confidence. DGCOS’s advice to consumers is completely free of charge. The scheme's spokesman is Nick Ross (former BBC Watchdog and Crimewatch presenter). 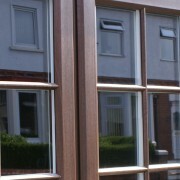 You may be asked to pay a deposit when placing an order for double glazing related products. This is normal practice for most installation companies. Using a DGCOS member ensures your deposit is protected in the unlikely event the installer ceases to trade before the installation is complete. 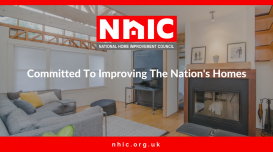 You will also receive an Insurance Backed Guarantee which lasts for a period of up to 10 years and underwrites the original guarantee given to you by your installer. 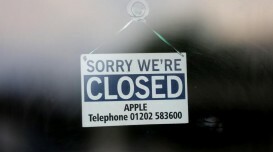 This policy will protect you should the installer cease to trade. 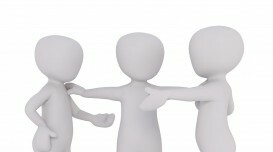 By choosing a DGCOS Member you are less likely to run into problems as members are thoroughly vetted. Becoming a member of DGCOS is not easy and installers must pass a comprehensive 12 point accreditation process. Accredited installers must, as a minimum satisfy DGCOS of their high standards of quality, professionalism, ethics and ongoing customer satisfaction in order to become an accredited member of DGCOS. Those that do get accepted must agree to an ongoing programme of assessment to ensure they continue to meet our exacting standards and deliver exceptional customer satisfaction. Replacement windows help keep your home warm and secure. 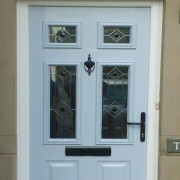 Replacement doors combine both style and security in a variety of materials. 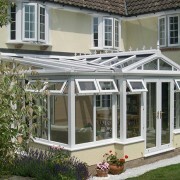 Conservatories are a great way to add space, value and light to your home. 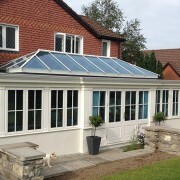 Orangeries are a contemporary option to traditional conservatories. 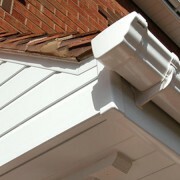 Roofline products are designed to protect your home from water damage. A porch creates the perfect first impression for your guests and is a great way to add space. If you are an installer click on the link below to find out more about DGCOS membership.